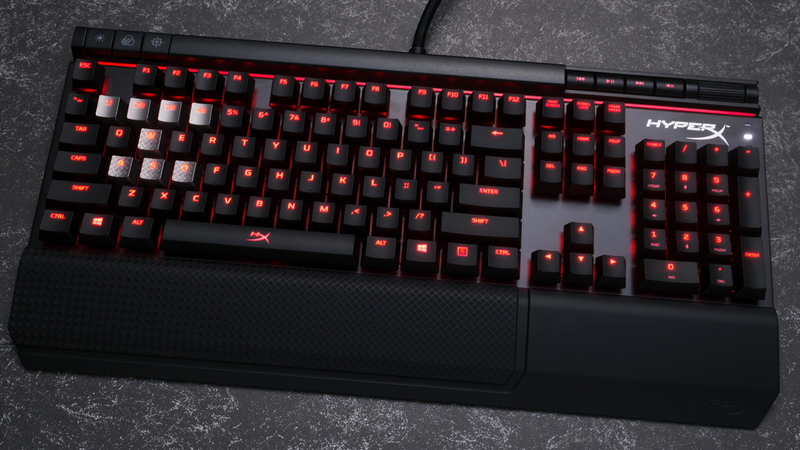 If you’re looking for a sturdy gaming keyboard that’s heavy on features and light on price, then news that HyperX’s latest Alloy Elite keyboard (which we recently praised in our review) has landed in Australia should bring you some joy. We were previously very impressed with HyperX’s first gaming keyboard — the simple, solid and affordable HyperX Alloy FPS — and the Alloy Elite is an alternative that extends on the latter in some impressive ways. A comfortable wrist rest, dedicated media controls, and 16-zone lighting bar join the Cherry MX mechanical switches and plug-and-play simplicity to make for a solid gaming keyboard. You can now buy the HyperX Alloy Elite with either Cherry MX Blue or Cherry MX Red switches from PCCaseGear, and if you get in quick you’ll get a bonus US$20 Steam gift card until stock runs out. Microsoft Surface Pro 5 Image Leaks: Is The Surface Pro 4 Successor Launching Soon? Alphabet Gives Google A New Sibling With Chronicle: What Will The Moonshot Cybersecurity Company Offer? How do I know if my phone is unlocked? McLaren and Apple: Perfect together?